Vinhomes Metropolis offers five-star facilities for the upper life of the elite. Living in the heart of a thriving city, Vinhomes Metropolis's future residents will enjoy the ultimate in living standards. Children inherit the high quality education values of kindergarten and primary school, Vinschool junior high school. Apartment for rent in Vinhomes Metropolis. 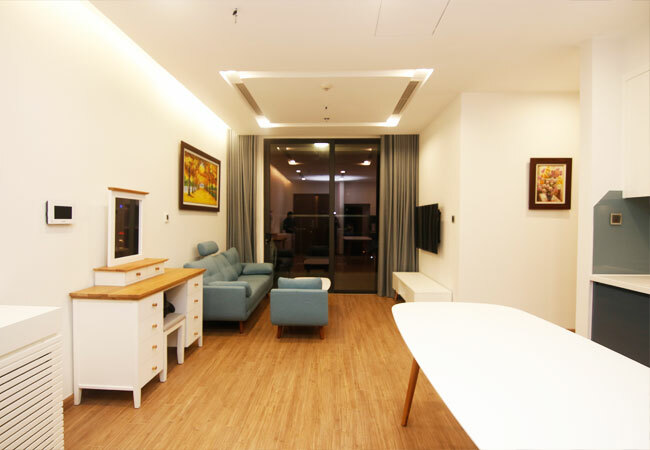 One bedroom and 01 bathroom, living room combined with dining room and modern opened kitchen. This apartment is on a very high floor of the M3 building at Vinhomes Metropolis, with good security, reception and technical support team. It has a commercial center with shops, restaurants, cinema, supermarket, and in a short walking distance to Lotte Tower. 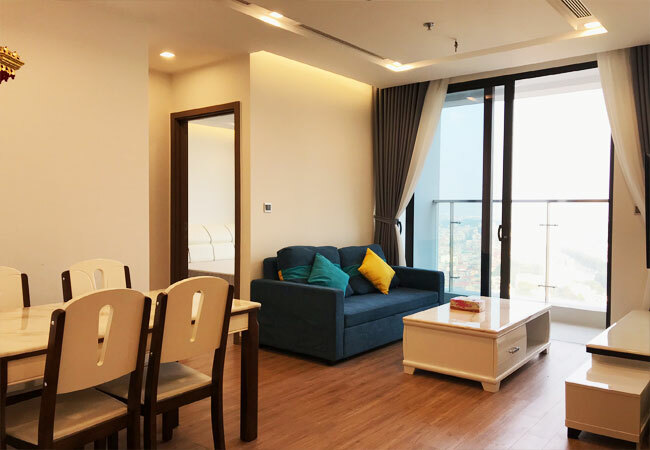 Living area of the lovely 02 bedroom apartment for rent at M2 Vinhomes Metropolis is 145 m2, with 02 modern bathrooms, big living room combined with dining room, modern kitchen, a decent size of balcony and laundry area. 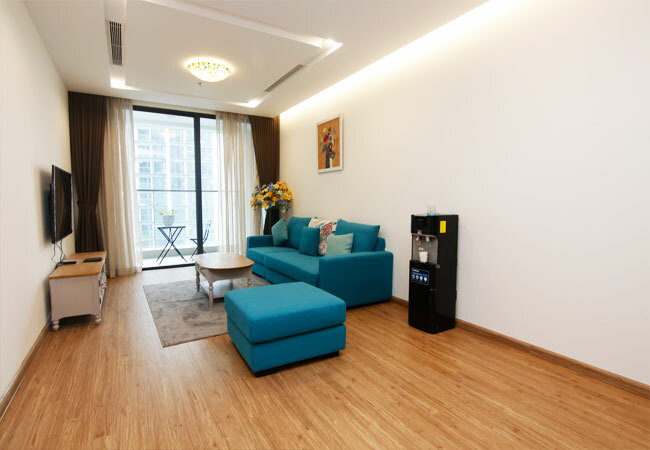 This apartment is on high floor of M2 building, with modern facilities for residents such as: spacious basement for parking, shopping center, children playroom, residents community room, outdoor swimming pool, 24hrs reception help desk and 24hrs security. One bedroom apartment in Metropolis .The living space is 50 sqm, composing a cool bedroom, a bathroom, modern furnishing. Especially the living room is designed a orange tone of wall behind the sofa set helps the flat look original. Thus The kitchen is well furnished with euro electric cooking, cupboard space, a big fridge,.. 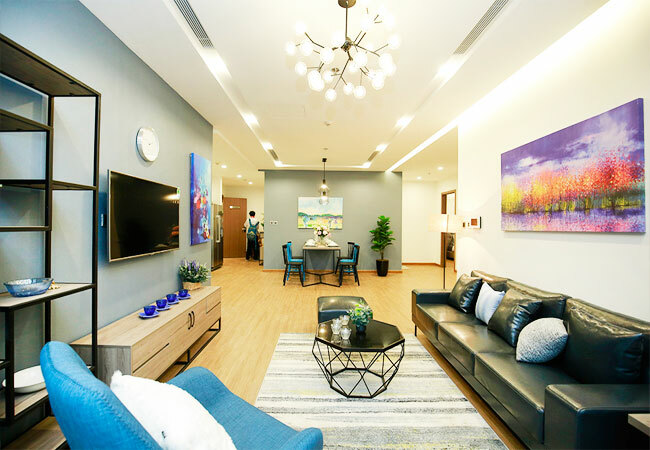 This apartment Vinhomes Metropolis on high floor has total living area of 78sqm, is modernly designed with an open living room combined with kitchen and dining area, 02 bedrooms, 02 bathrooms. It’s fully furnished, covered with wooden floor, suitable for a small family with youthful style of furniture. 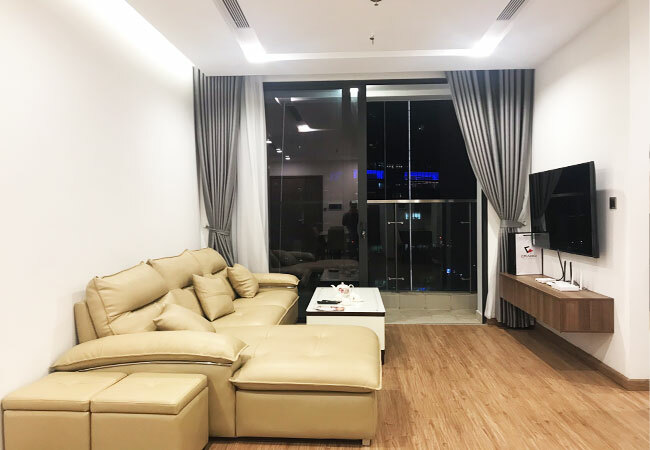 Being located on the high floor of Tower M1, the apartment has a nice view to Giang Vo Lake from the living room’s balcony and the master bedroom. Very quiet and safe with 24h security. 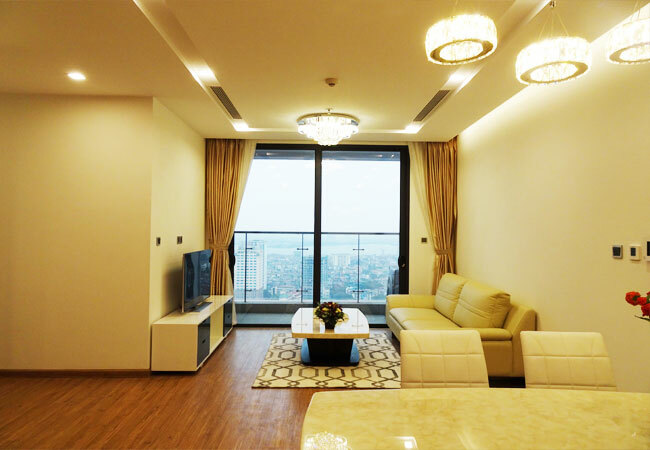 A luxury and modern 2 bedroom apartment in Vinhome Metropolis for rent. 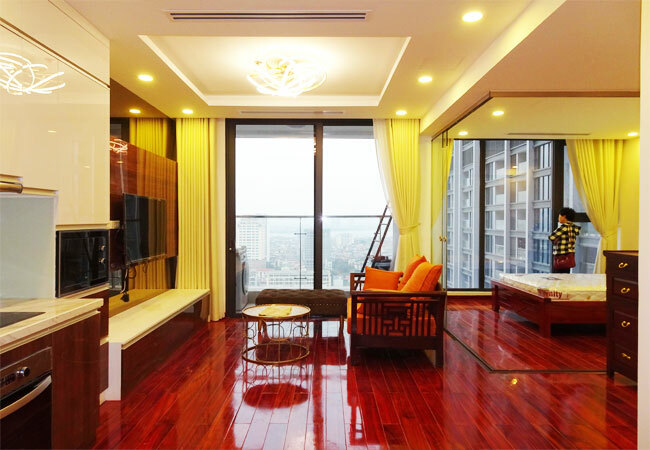 Located on the high floor, obtaining the great view of Hanoi city, the apartment is such a worth-living place. 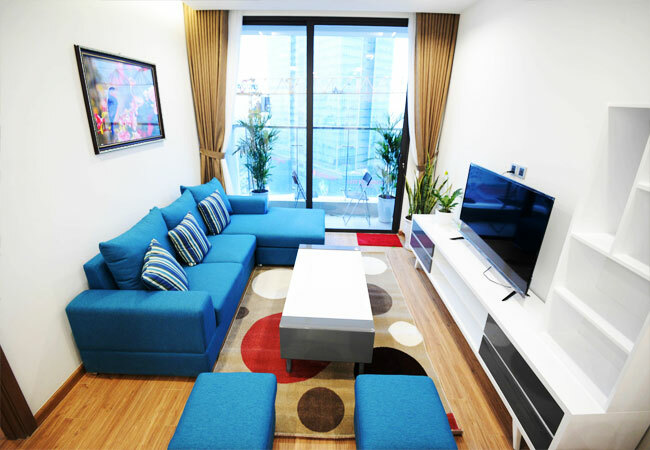 The total space is about 78 sqm with 2 bedrooms, 2 bathrooms living room and kitchen. High quality furniture with nice style and good set-up. This apartment is on the high floor of M1 Block - Vinhomes Metropolis Lieu Giai, having total area of 78 sqm. It is well designed into an open living room shared with kitchen and dining area, 02 bedrooms, 02 bathrooms. All furniture is expensively invested: side-by-side fridge, smart TV, microwave, Japanese washing-drying machine, dining table with 4 chairs, modern sofa and bed… There is also some decoration items such as pictures, flowers, ceiling light, sleeping lamp which make apartment cozy and comfortable. 03 bedroom apartment for rent at Vinhomes Metropolis is 110m2, with 02 bathrooms, living room combined with dining room, opened kitchen. 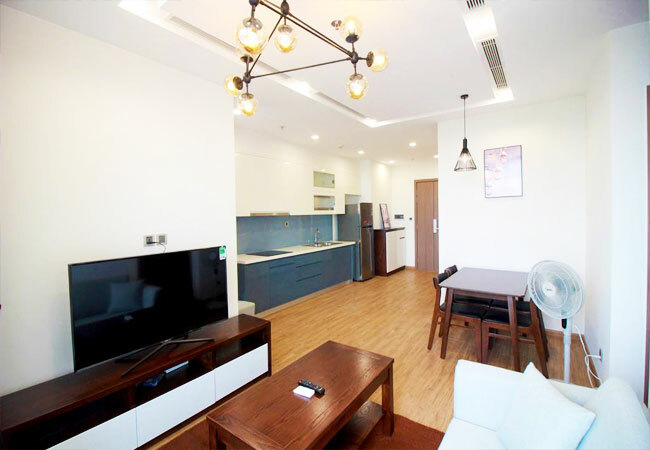 This apartment is great sitated on high floor of M1 building at Vinhomes Metropolis, with good security, building facilities such as pool, education system, shopping center. 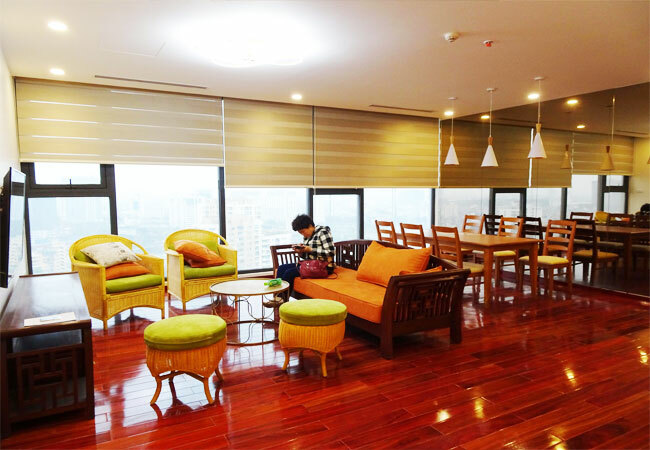 It’s a few steps away from Lotte tower, convenient traffic to Airport and Westlake.